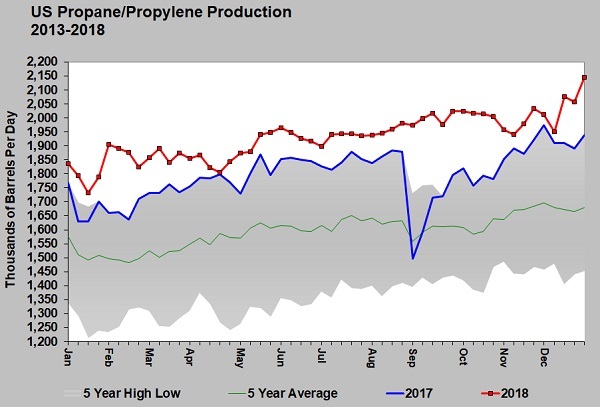 U.S. propane/propylene production surged at the end of the year, which contributed to the recent weakness in propane prices and likely capped upside price potential. 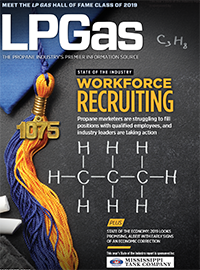 During the final week of 2018, the U.S. Energy Information Administration (EIA) estimated U.S. propane/propylene production hit a record 2.145 million barrels per day (bpd). Last year, propane production was not interrupted by a hurricane, as it was in 2017, which allowed for more build in propane inventory. Currently, U.S. propane/propylene inventory is 7.048 million barrels – 11.4 percent above last year. Because the next expansion of U.S. propane export capacity on the U.S. Gulf Coast is not due to be completed until the fourth quarter of 2019, there is concern there won’t be enough export capacity to handle the increased production. Traders will be watching the Marcus Hook, Pennsylvania, export facility to see if it can pick up some of the slack now that the Mariner East 2 pipeline is operational. 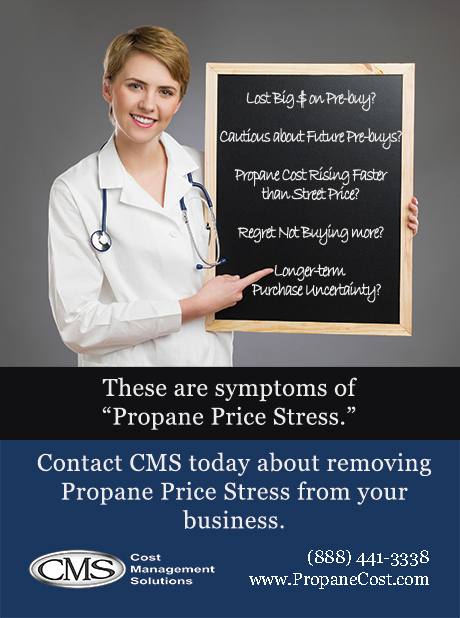 The weakness in U.S. propane prices that recently developed certainly has its roots in growing supplies. That puts pressure on the demand side to keep up, yet milder weather in the U.S. and Asia has hampered propane demand. 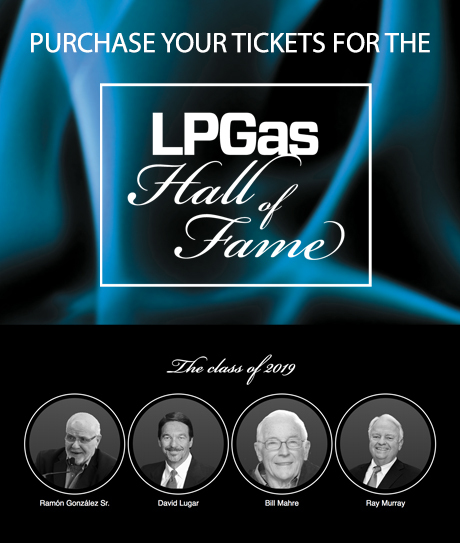 The high production rates increase the chances of larger inventory builds this summer if global demand for U.S. propane does not pick up – a prospect that could cap the upside price potential for propane. U.S. natural gas production is reaching record highs, and demand for natural gas liquid (NGL) exports is increasing. Natural gas production is likely to remain at high rates, which, at the very least, should maintain propane supply at more than 2 million bpd. The jump in production at the end of last year suggests there is likely to be incremental growth in supply that could keep supply well over the 2-million-bpd mark. For the week ending Jan. 4, 2019, the Baker Hughes drilling rig report showed producers had 198 rigs drilling for natural gas, which is up 16 from the same week a year ago. As long as natural gas drilling activity remains robust, there is little reason to expect propane supply to slip, and every reason to believe it will maintain or grow. Domestic demand for propane is fairly flat, which puts pressure on exports to take up the slack. Both tighter U.S. propane export capacity and a weakening global economy could work against growing exports keeping up with supply growth. The result could be a well-supplied U.S. propane market that caps prices this year.